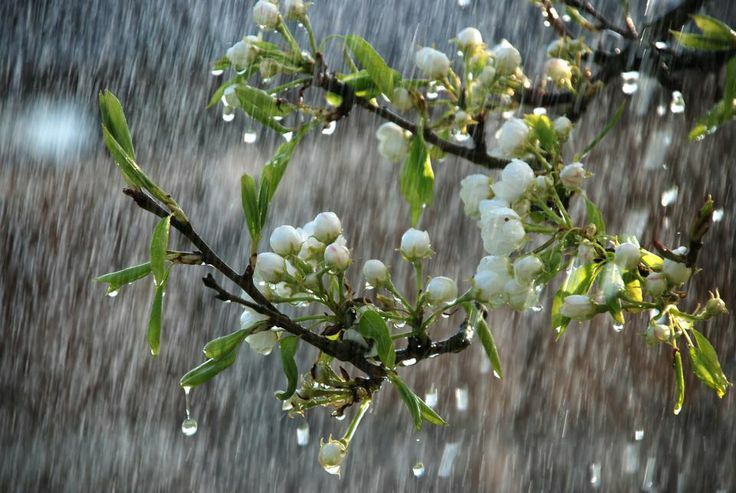 Check out my piano composition Spring Rain! Thank you! Feel free to check out my Youtube channel for more music!